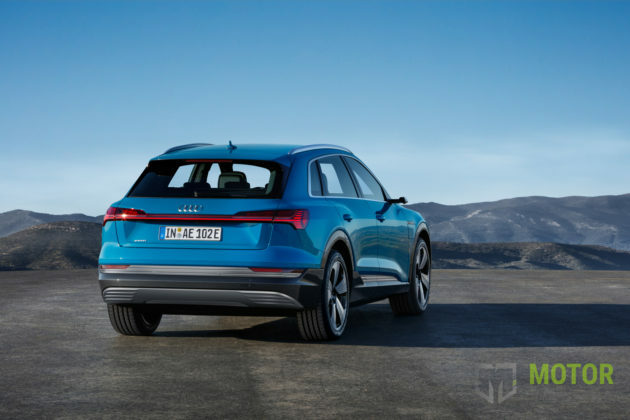 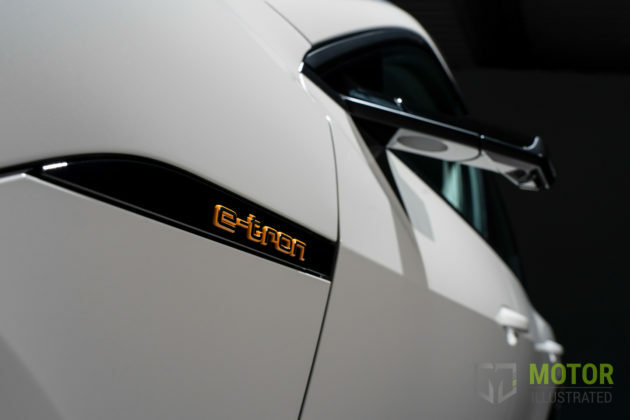 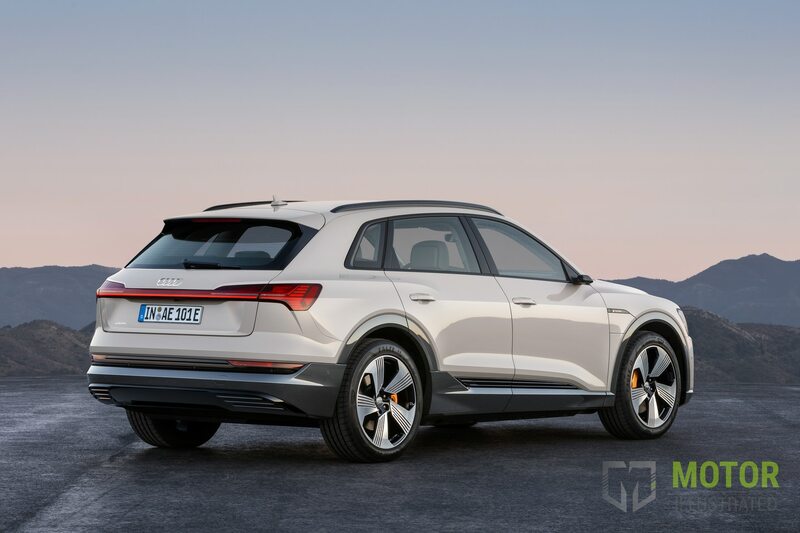 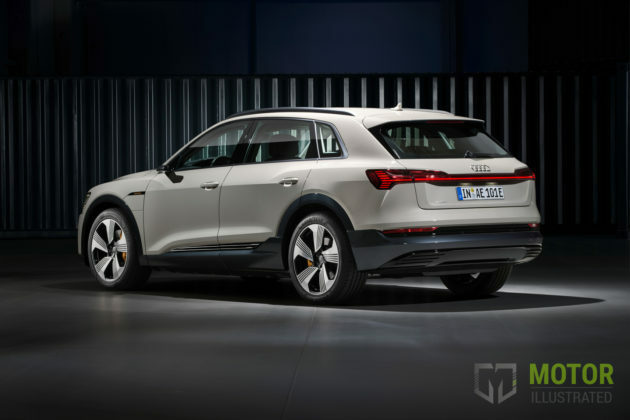 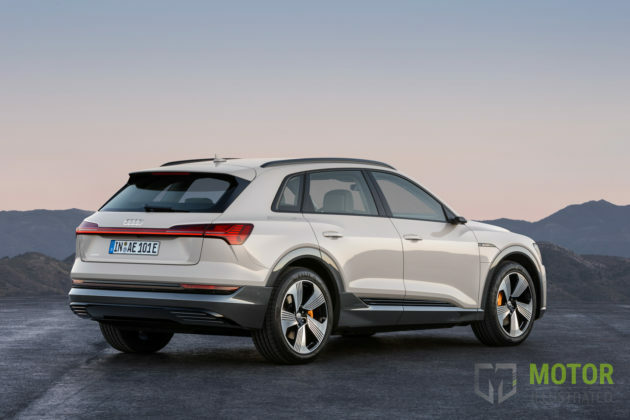 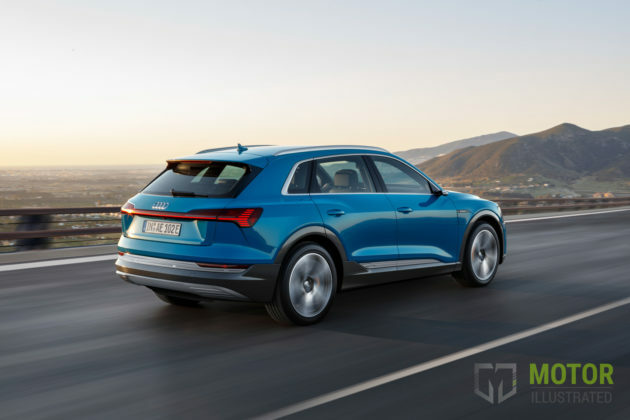 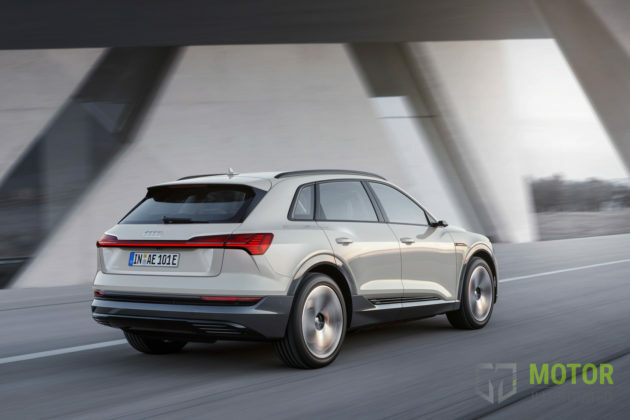 You can now build your all-electric Audi SUV online provided you gave a deposit. 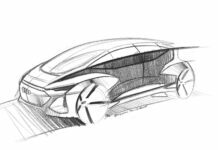 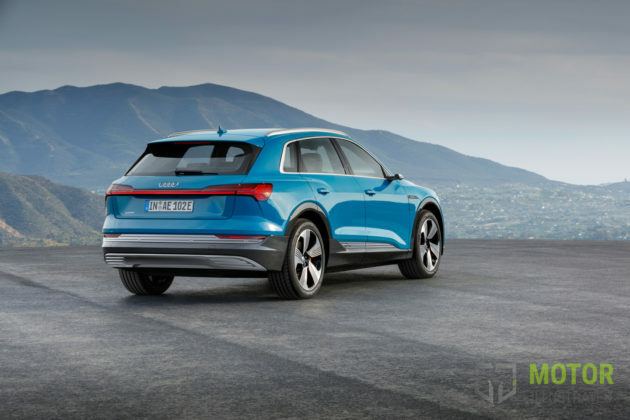 Since last August, Audi Canada has accepted reservations for its brand-new electric SUV. A deposit of $ 1,000 is enough to be added to the waiting list. 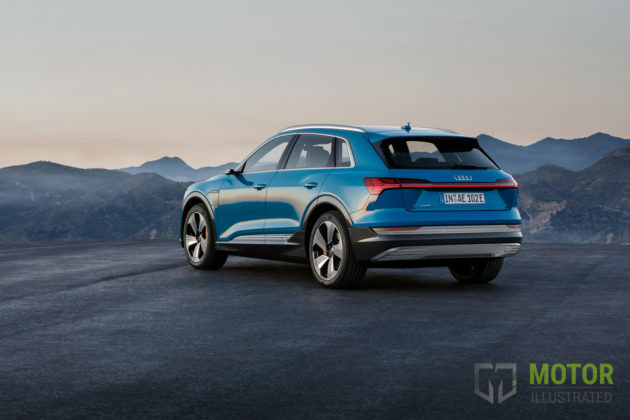 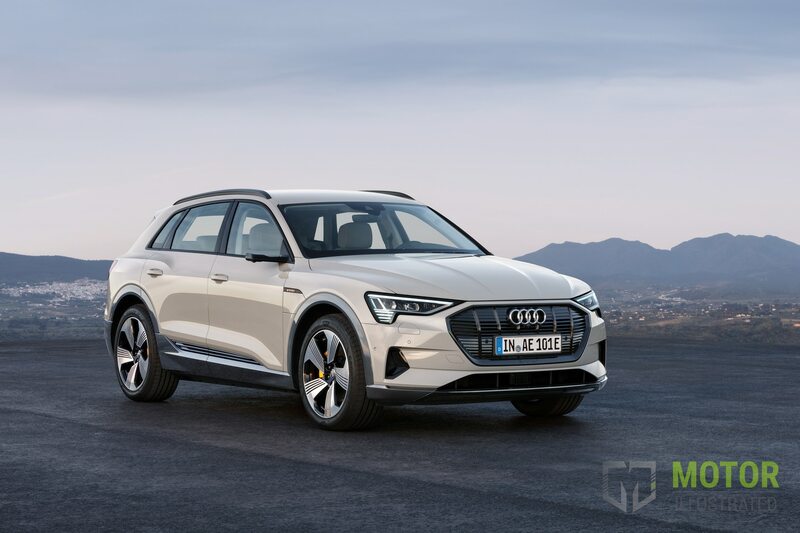 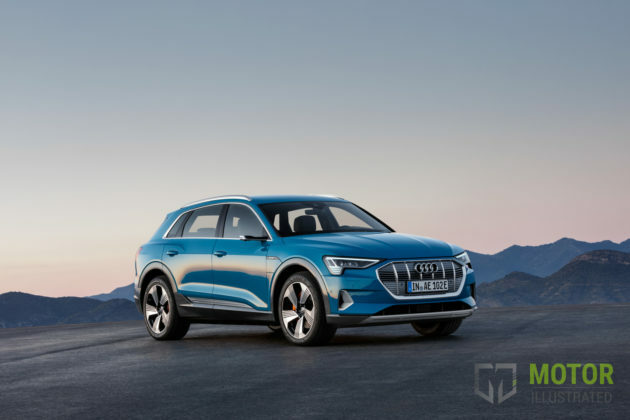 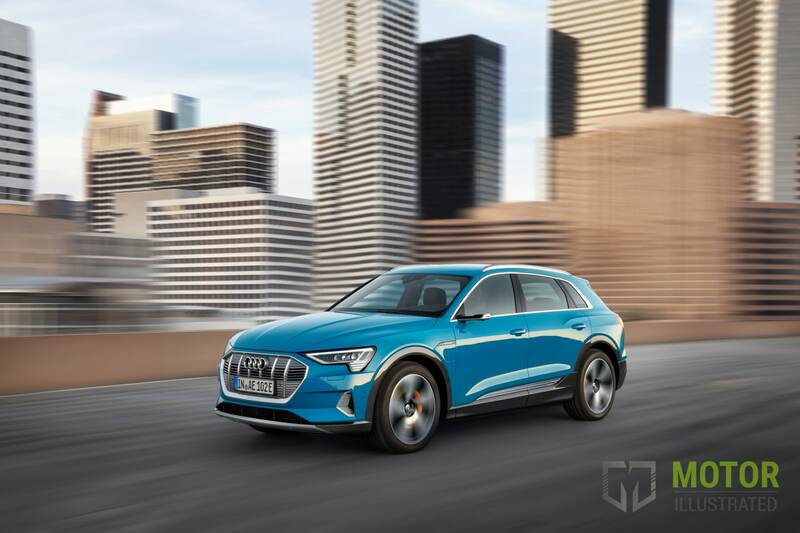 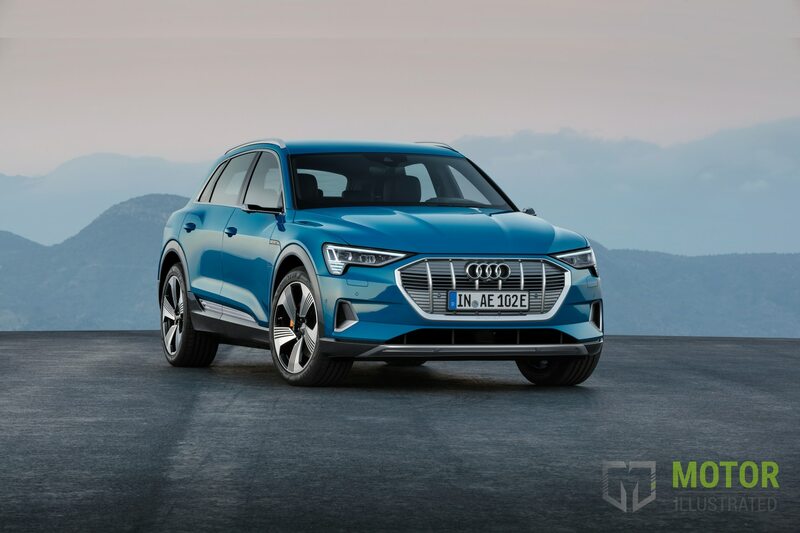 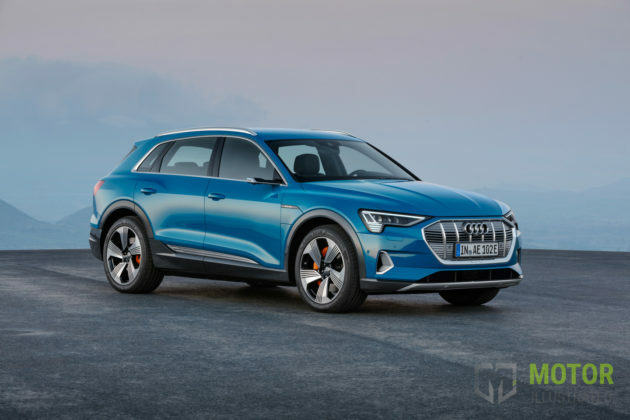 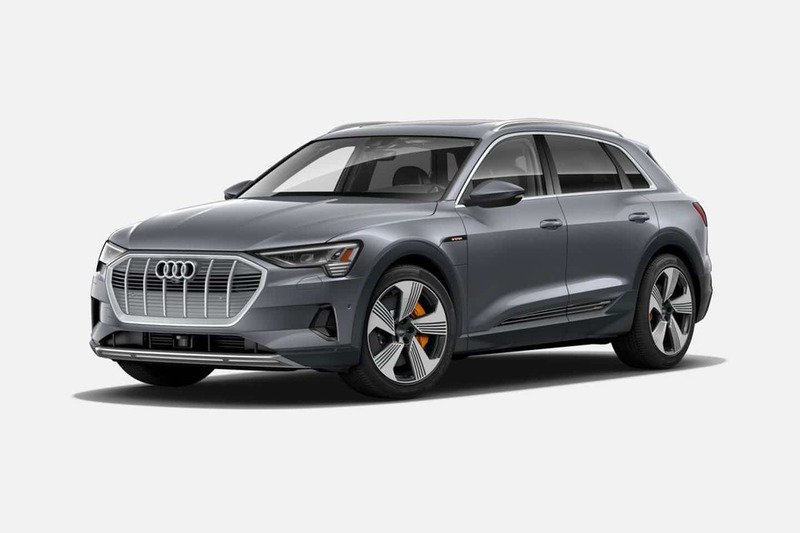 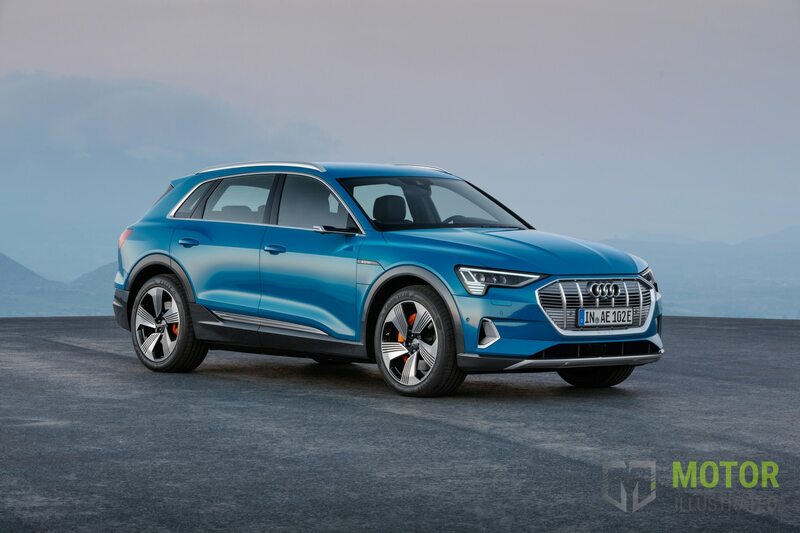 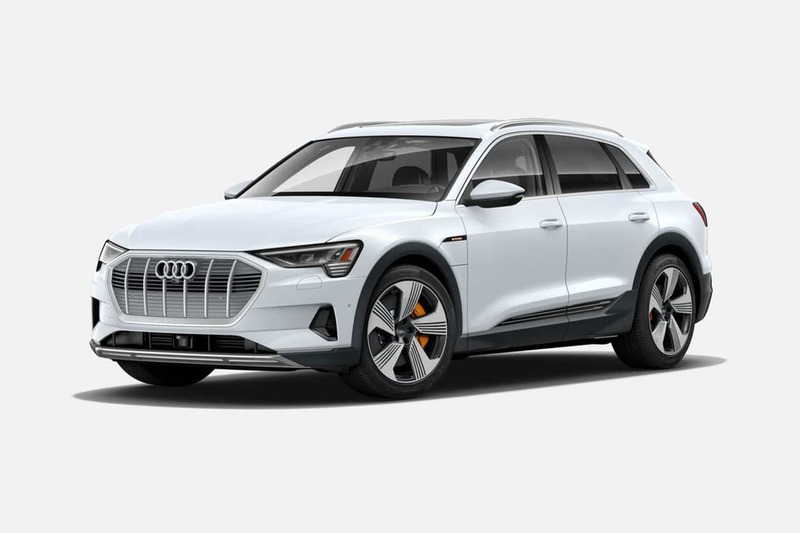 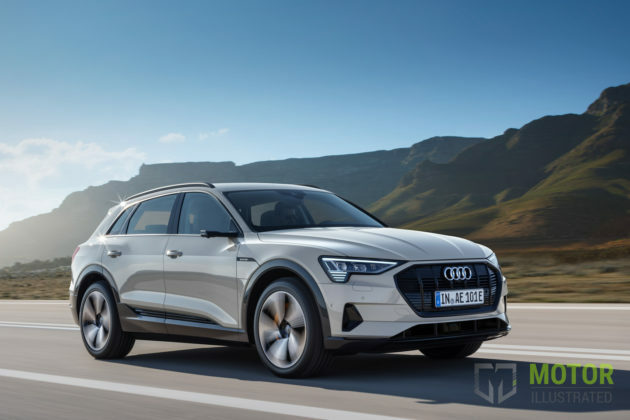 After several months of waiting, the configurator of the 2019 Audi e-tron is finally online in Canada, but only for those who have pre-ordered their SUV. As we mentioned last year, two versions will be available in Canada: the e-tron 55 quattro Progressiv and the e-tron 55 quattro Technik. 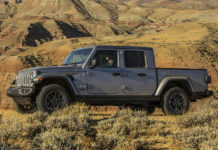 Base prices will be $ 90,000 and $ 98,000, respectively. 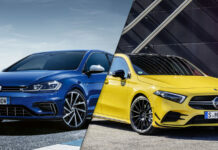 In addition, a choice of 10 colours will be offered for both. 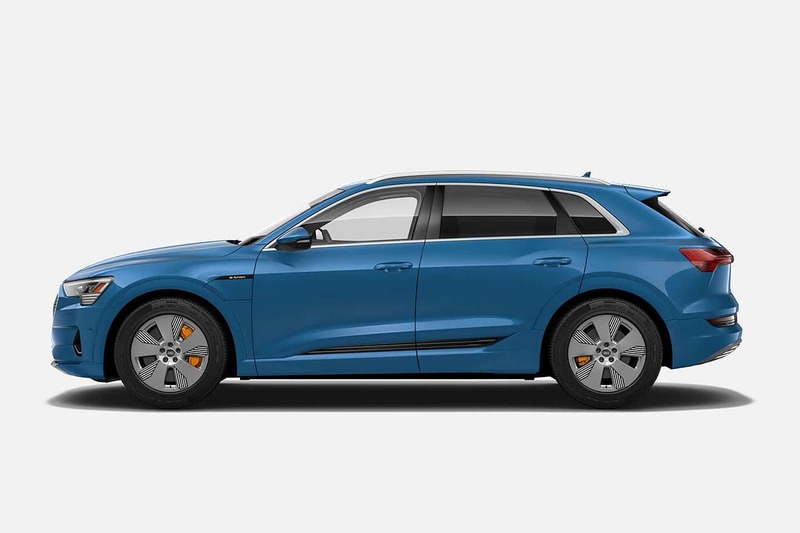 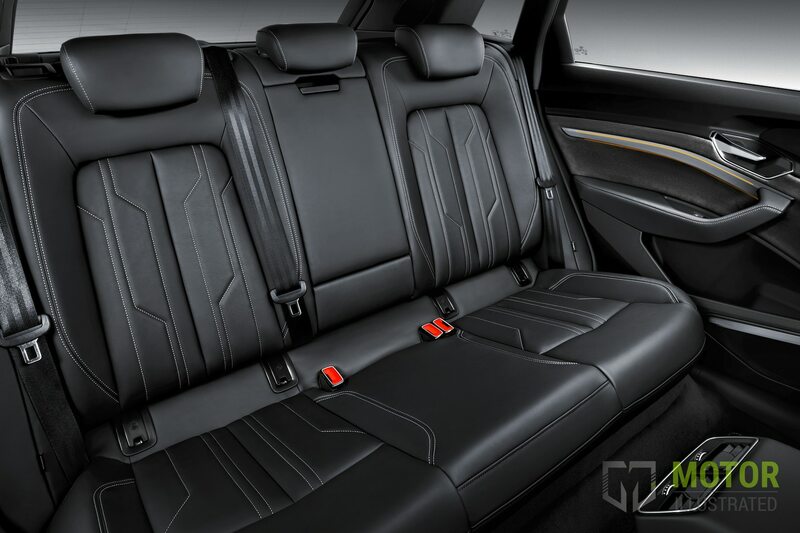 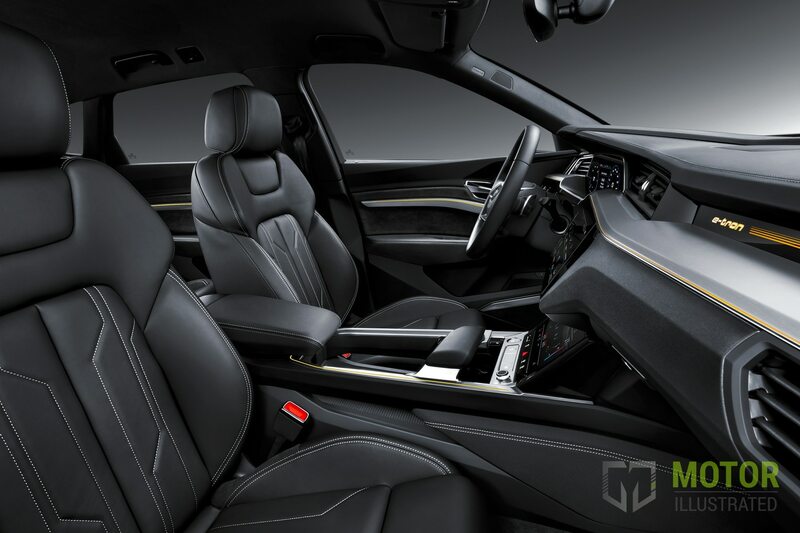 Three sets of equipment will be available on the Technik: Adaptive Cruise Assist Package ($ 2,800), Driver Assistance Package ($ 2,800) and Luxury Package ($ 4,000). 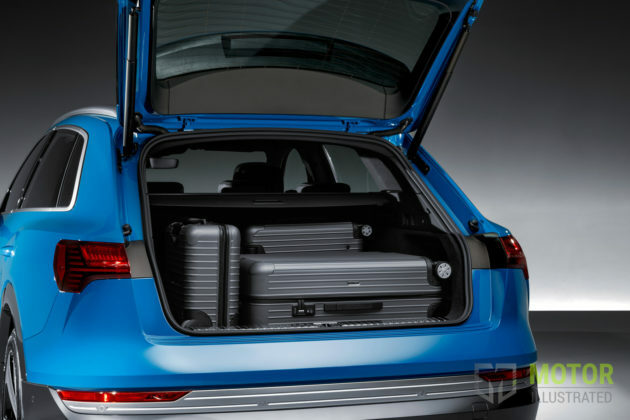 For the Progressiv, the first two packages will be available while the Luxury Package gives way to Convenience Package ($ 850). For the wheels, three sizes will be available. 20’s will come standard on both versions. However, the choice of downsizing (19″) or upsizing (21″) will also be offered. 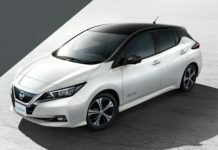 Another possible option, for 600$, is a second AC charging access on the front passenger side. 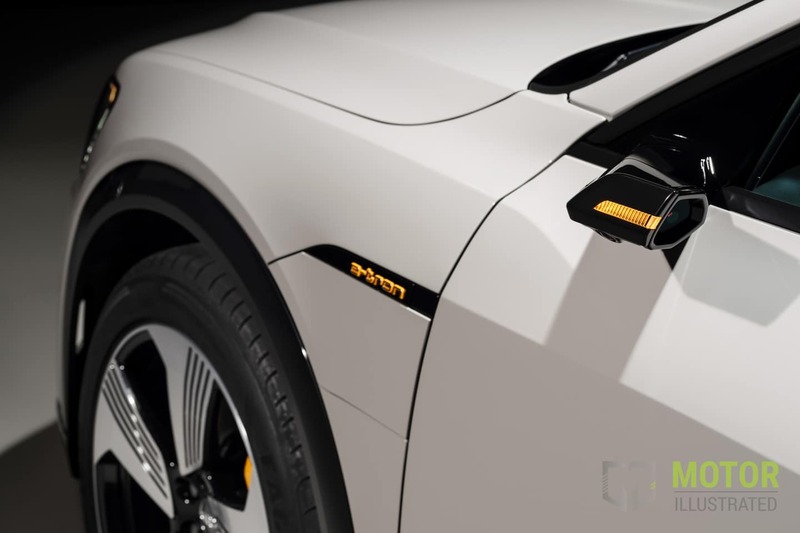 Thus, the driver would be able to connect his vehicle on both sides. For those who prefer the look of the Audi Allroad, contrasting lower body paint will be offered for $500. 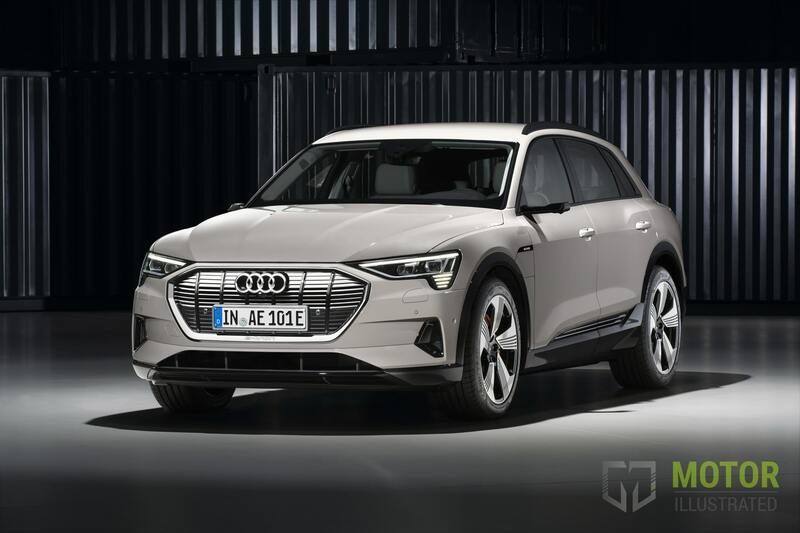 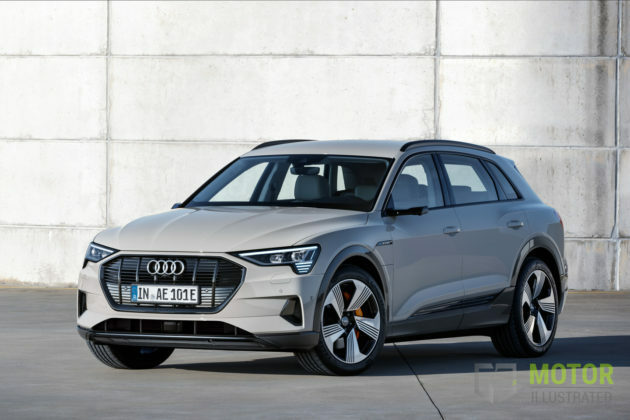 In terms of power, the e-tron 55 quattro will have the equivalent of 265 hp and 414 lb-ft of torque, 490 lb-ft in boost mode. 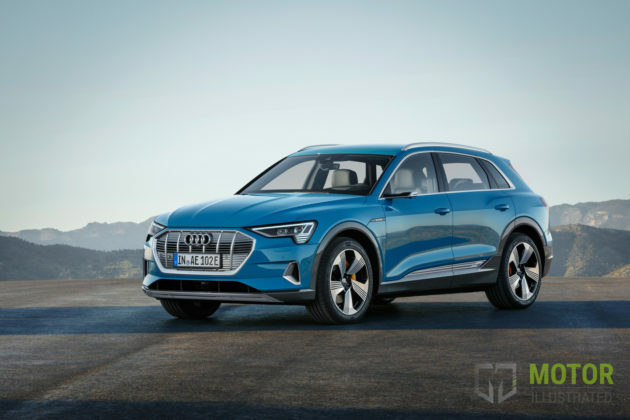 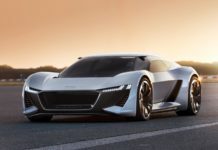 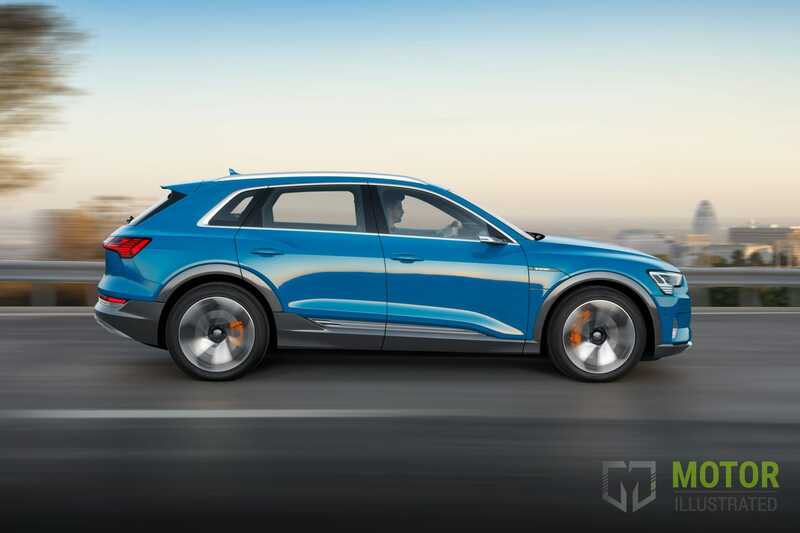 According to Audi, the electric SUV will do the 0-100 km/h in 6.6 seconds or 5.7 in boost mode. 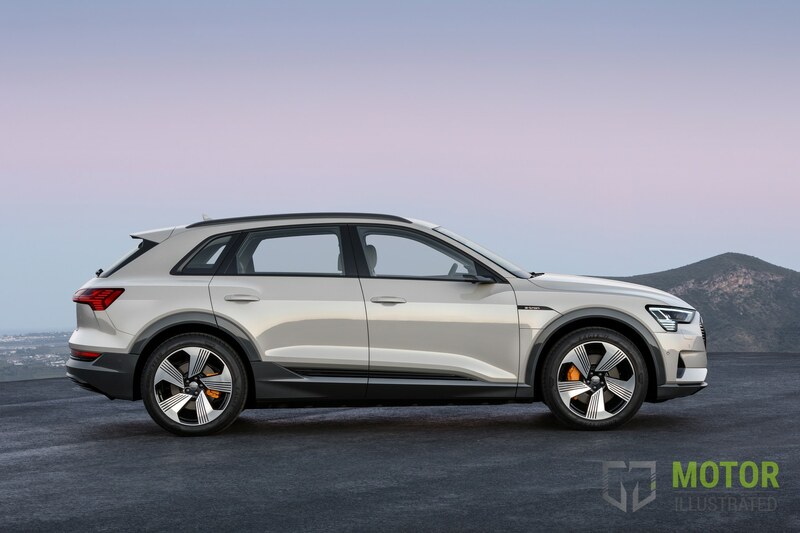 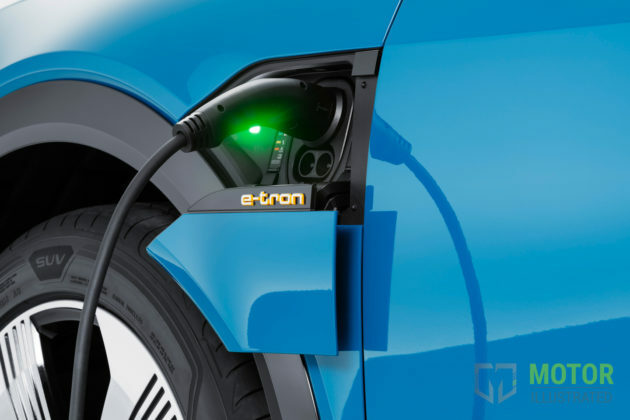 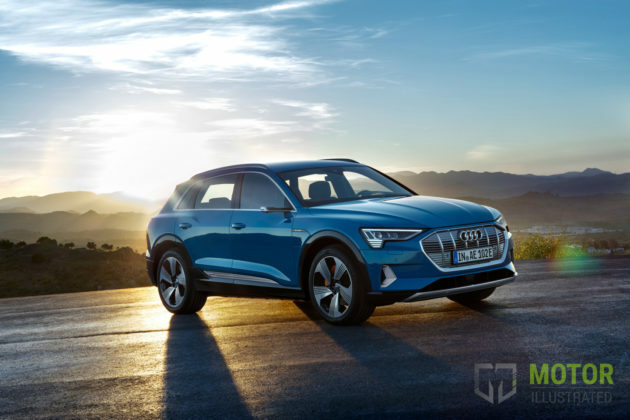 In addition, the e-tron 55 quattro will have a towing capacity of 1,800 kg (3,968 lb).